Princess Fart is not any kind of princess. She is kind hearted, brave, and she farts! Oh yes, she farts, and she must use her power. On a quest to find and save her grandma, she will encounter lots of dangers. 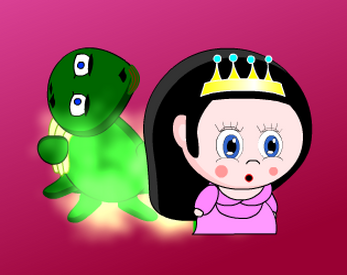 In this is a platform / adventure game, you are a princess. This game was produced for Ludum Dare 29:Beneath the surface.